Hayley Barna is the Co-Founder of Birchbox, the beauty subscription brand that brings members access to the newest and best in high-end beauty. Launched in September 2010, Birchbox provides a way for consumers to sample and buy high-end beauty and lifestyle products. Every month, Birchbox members receive a delivery of 4-5 curated, deluxe samples tailored to their beauty profile. Samples cover an array of brands and categories ranging from favorites like NARS illuminators to niche items like Serge Lutens fragrances. 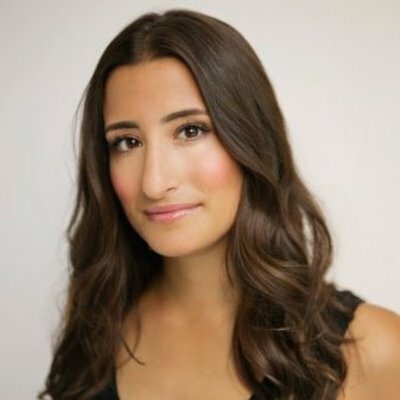 Named one of Inc. Magazine’s 30 under 30, Hayley previously worked at Bain & Company, Christie’s and Amazon.com learning the strategy and psychology behind successful consumer businesses. She attended Harvard Business School where she met her business partner Katia and discovered her entrepreneurial ambitions.